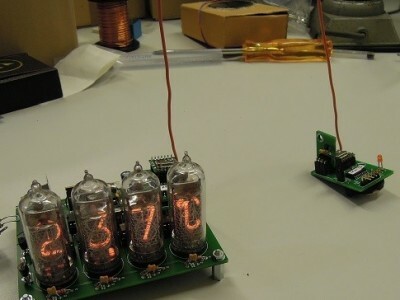 Nixie tubes are always fascinating. 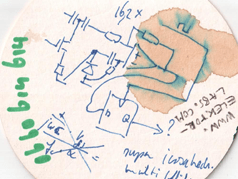 Nowadays they are mostly used for clock displays, such as the project in the May/June 2016 issue of Elektor . 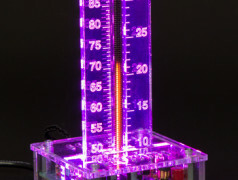 The ‘Nixie’ bargraph tubes for analogue readout in the form of a column of light are less well known. 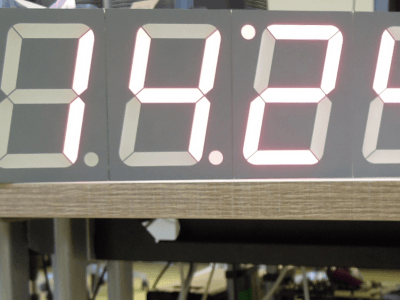 Strictly speaking, they are not Nixie tubes because they do not display numerals, but they have the same warm retro allure because they are also filled with neon gas. 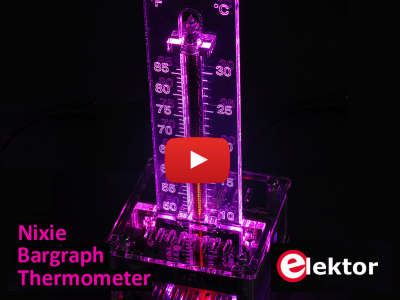 The thermometer described here uses a Russian IN-9 tube and is a nice alternative to the usual clock projects. 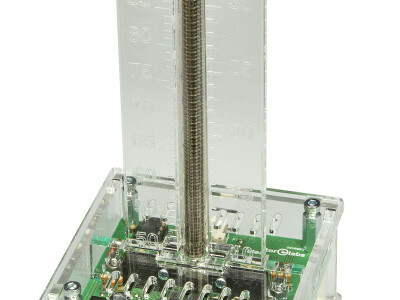 This is an update of the Nixie Thermometer/Hygrometer (110321-I) published in the June 2012 issue of our magazine. 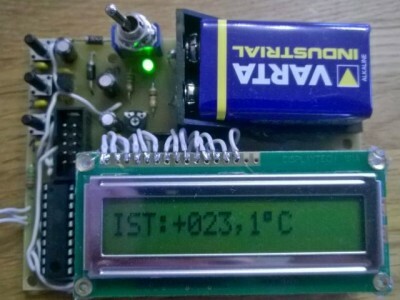 In the original design a small SHT21 sensor carrier PCB was connected to the main board via a four wire cable (I2C bus plus power supply lines) . Now this cable is replaced by two small microcontroller boards establishing a wireless link using two RFM modules.